White papers are spread mostly through the Internet. They are documents that give the reader researched facts and information about a product, a process or a study. White papers are used for information but also for PR purposes. The aim is both to explain a (new) fact, a product or process and to inform readers or persuade customers. On the other hand, high quality content, such as white papers helps a company to position itself as an expert in a particular area. They not only increase awareness of the author, by being more widely used in the network, but they can also convince the reader of the know-how and the authenticity of a company and provide new leads. White papers are preferably used in B2B communication. This means that the readers of white papers are often experts or those who have knowledge of the subject matter. Accordingly, the documents are written in a more upscale, competent, scientific style. In general, white papers are given as PDFs for downloading. White papers should only exceed a certain length if the length justifies the content. Since they are intended to give quick and clear insight into a complex matter, the documents usually range from two to 15 pages. Due to their goal, clear and and concise information is mandatory. From a linguistic point of view, advertising phrases and exaggerated marketing language are out of place in a white paper. Nevertheless, white papers provide enough space to describe in detail the benefits of a product or a process. The content can be carried out in such detail that it convinces readers of the merits of a product. 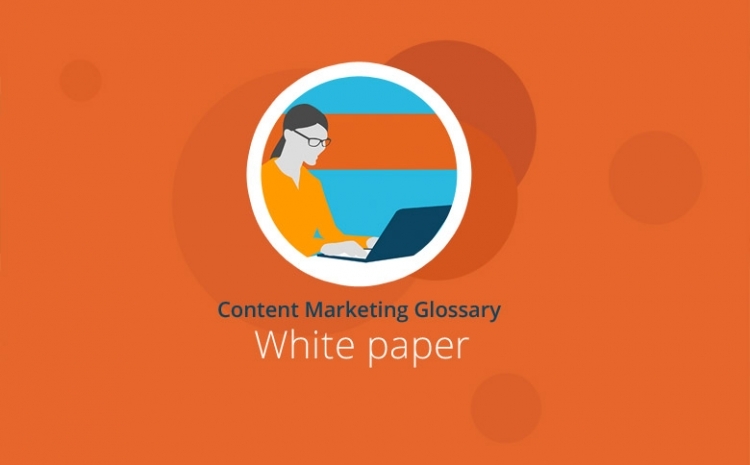 White papers are researched summaries of a product, a process or development. Readers are treated professionally and seriously and serve both the reader as a decision aid or source of information as well as advertising for the author. Companies offer white papers usually as a PDF to download for free in order to increase awareness and show their expertise. 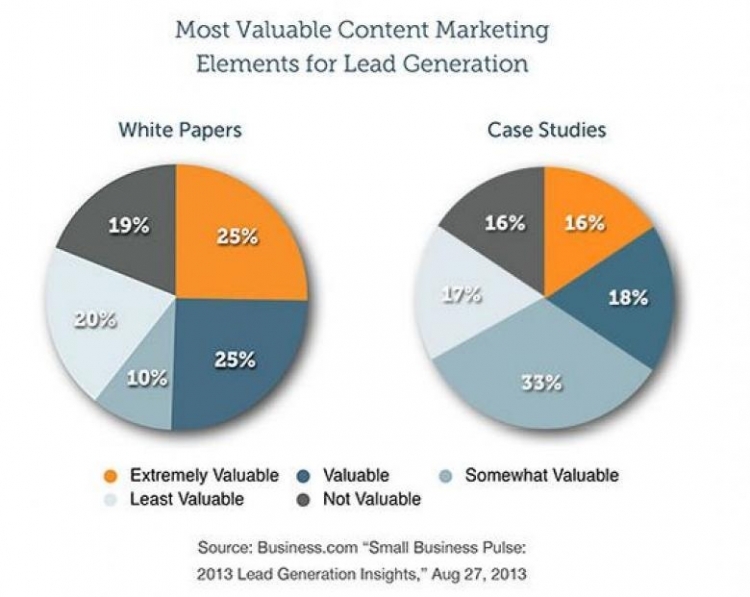 White papers are thus often used in content marketing.